If you’re driving a used hybrid or electric vehicle, you’re in good company. Buying a used hybrid is a growing trend, though it was once quite rare. If you count yourself among the relative few who owned and drove a hybrid in 2001, you were definitely an early adopter. This was the year that we sold our first used hybrid at CarMax. (It was a silver Honda Insight, bought by a customer in Maryland.) Back then, your choices were a Honda Insight or a Toyota Prius and, if you really had hunted around, a General Motors EV-1 or a Toyota RAV4 EV. Fast forward to today. 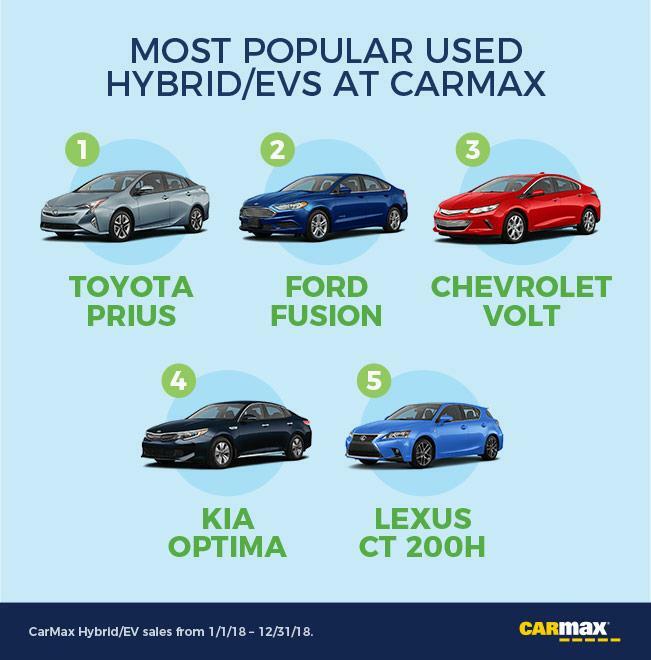 Drivers have purchased nearly 130,000 used hybrids and electric vehicles (EVs) at CarMax. 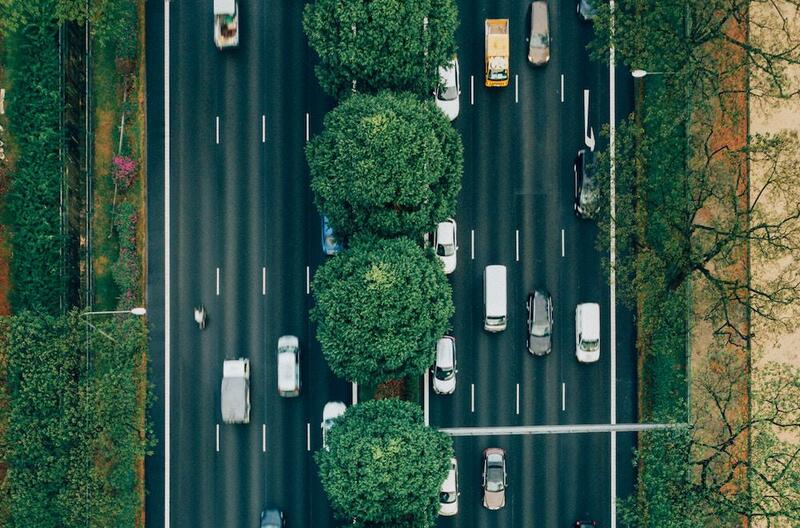 We’ve helped millions of car-buying customers over the years — and today, we’re helping more and more drivers to get behind the wheel of a used hybrid, plug-in hybrid, or EV. Last year, Toyota announced that they would add ten new electric vehicles to their lineup by 2020. Based on sales of hybrids and EVs from January 1, 2018 through December 31, 2018, the best-selling vehicle was the Toyota Prius, followed by the Ford Fusion, Chevrolet Volt, Kia Optima and the Lexus CT 200H. So where do people drive hybrids/EVs the most in America? If you live in California, it’s no shocker that West Coasters love their EVs and hybrids. Californians are on track to buy more used hybrids this year at CarMax than anyone else, anywhere else. 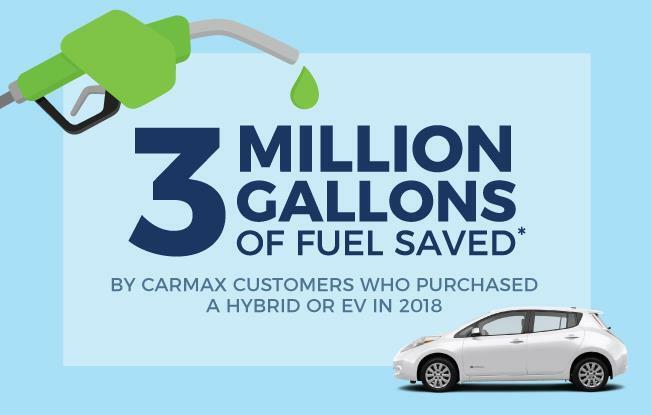 Based on our sales data, one in every three hybrids and EVs we sold in 2018 went to a CarMax customer in California. Way to go, Californians! 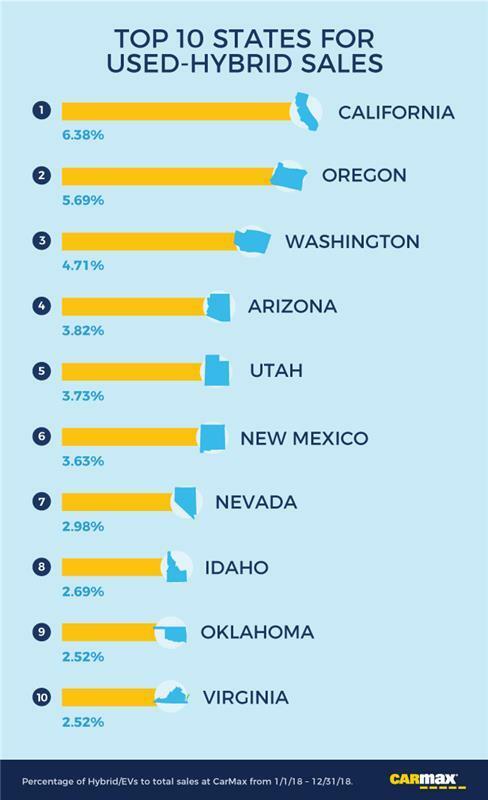 Other top-selling states were Oregon, Washington and Arizona. Corporate Average Fuel Economy (CAFE) mandates. At this writing, the federal government is requiring automakers to increase the overall mpg ratings on its vehicles; there’s a CAFE mandate to improve fuel economy so passenger vehicles can achieve goals of 50 miles per gallon in the not-too-distant future. Hybrid technology can help automakers to reach these goals. Technology innovation. As automakers refine and improve their hybrid and EV technologies, the benefit to consumers improves. Boosted battery power means more distance you can cover on a single charge. Five years ago, who thought a car like the Chevy Bolt could drive 238 miles before needing a recharge? Batteries weigh less today than in the early days, and less weight means more range. Use of more lightweight materials like aluminum will also help to boost range. The best hybrid cars and plug-in hybrid cars, including the best hybrid cars of 2018, are already rolling on our streets and highways. There are even more models on automakers’ drawing boards. There’s never been a better time to own and drive a hybrid or EV, and we’re looking forward to selling more of these vehicles in the years to come.